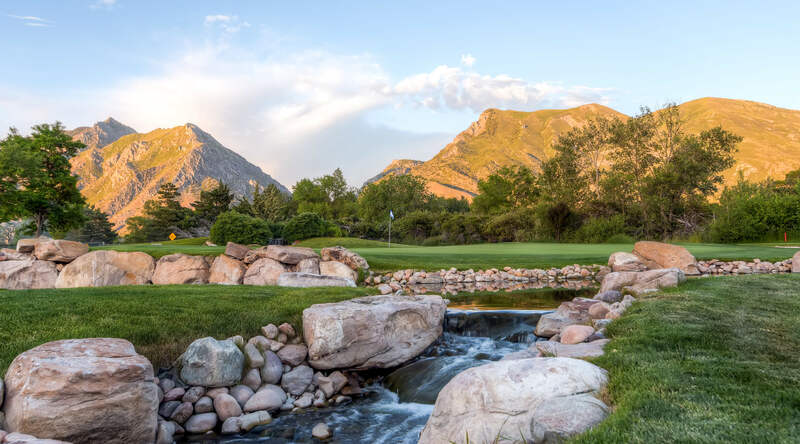 Welcome to Alpine Country Club, Utah’s premier private country club experience. 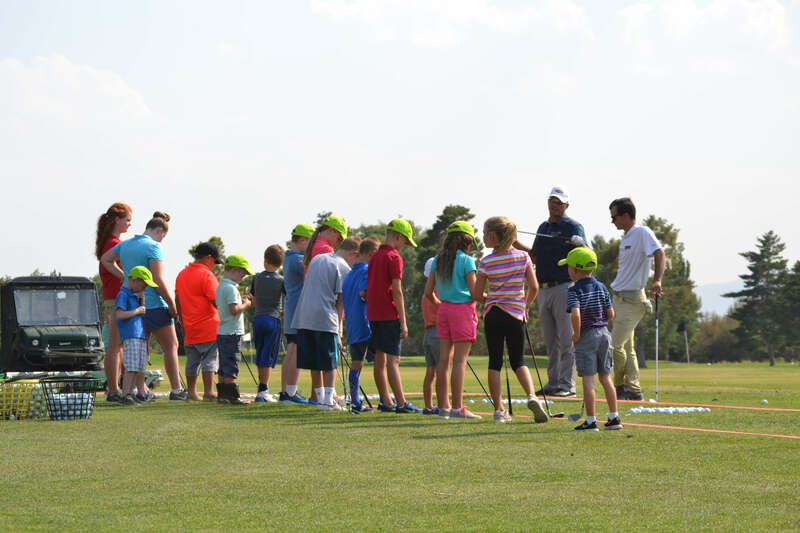 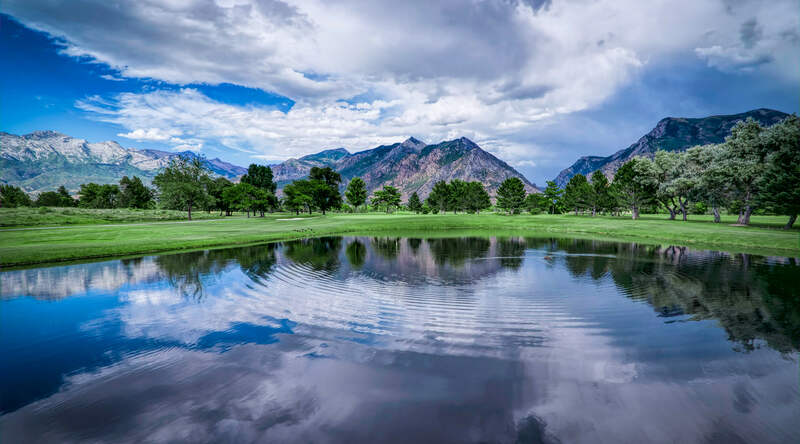 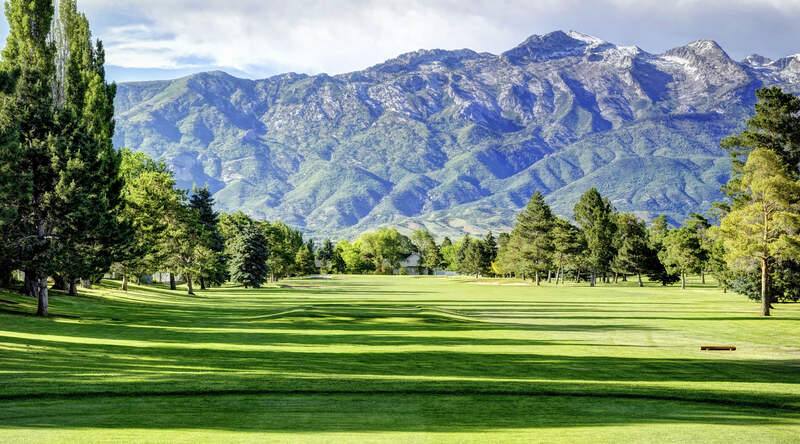 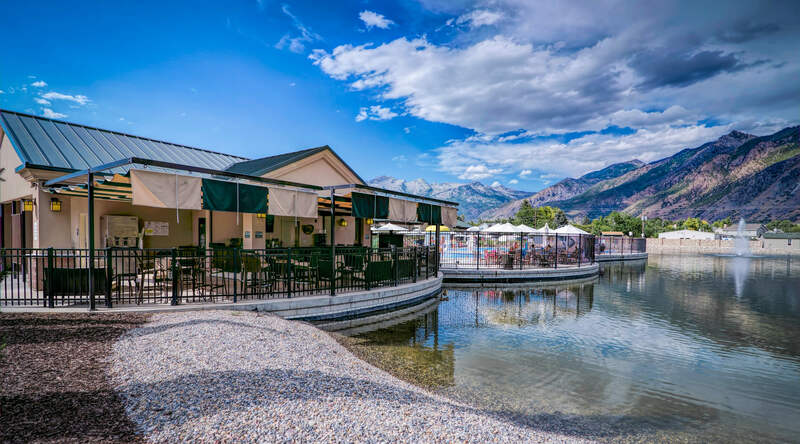 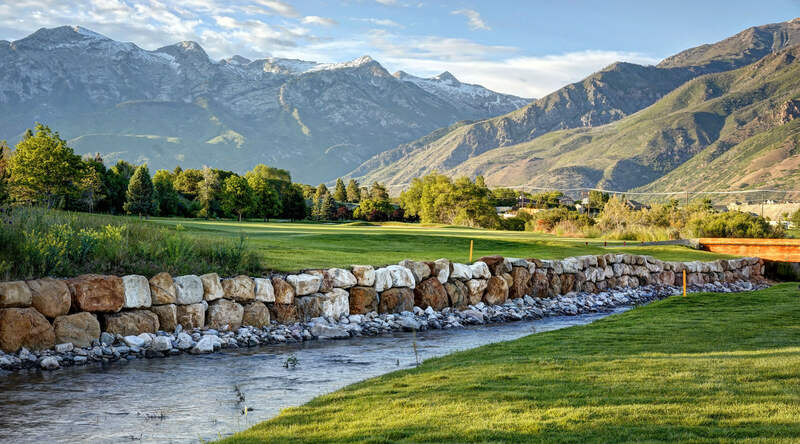 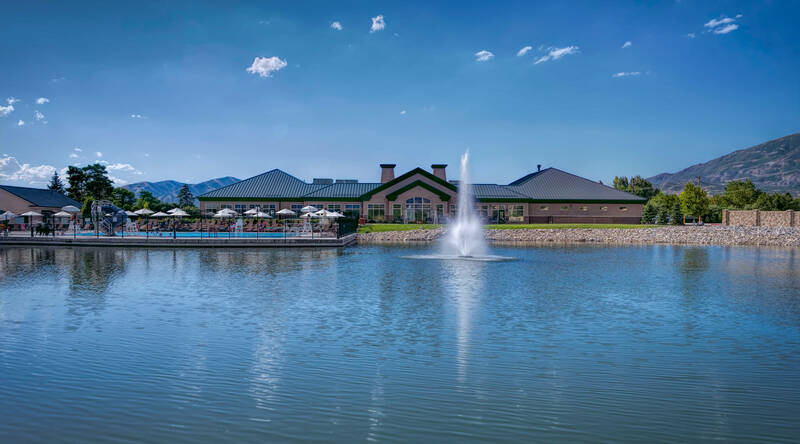 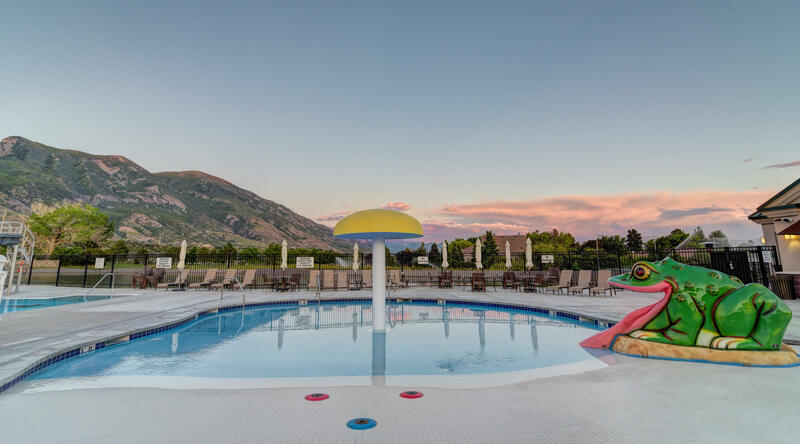 Located in Highland, UT at the base of the Wasatch Mountains, with a spectacular view of Mount Timpanogos, Alpine Country Club delivers an opportunity to enjoy all the aspects a private club member desires. 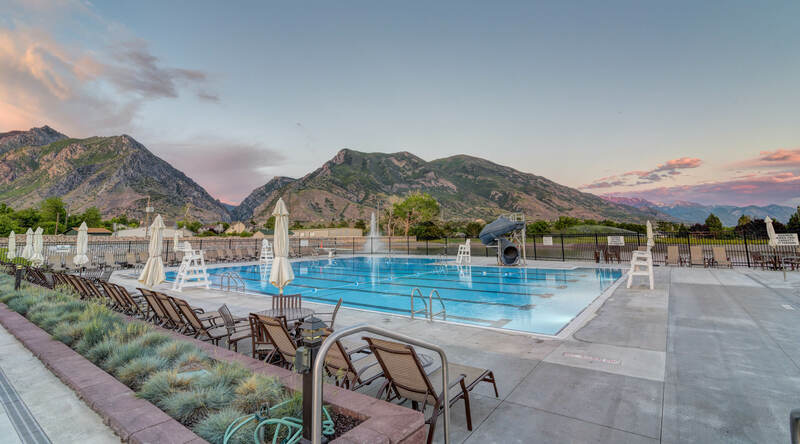 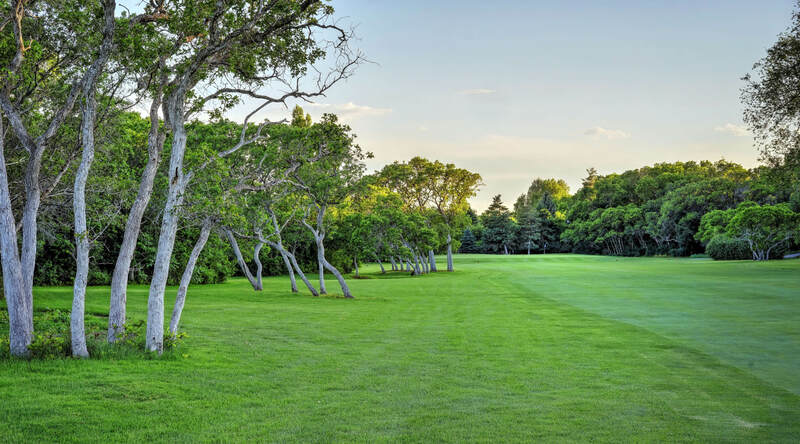 With unmatched course conditions, a state of the art aquatics complex, and multiple dining options, Alpine Country Club is your place to call home. 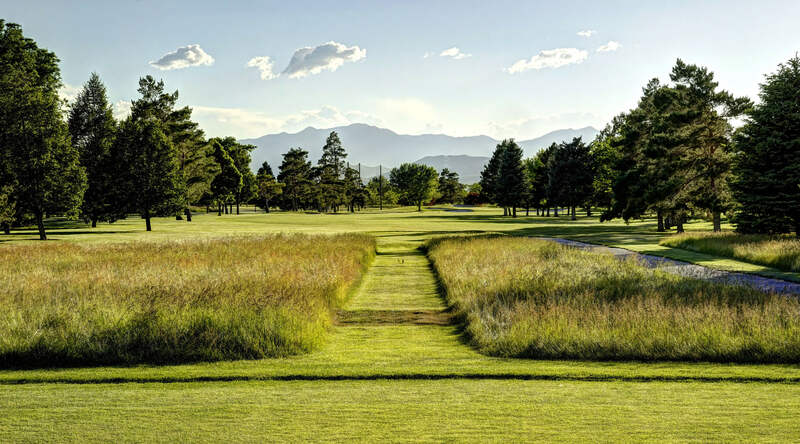 Proudly managed by Troon Privé, the leader in golf club management.